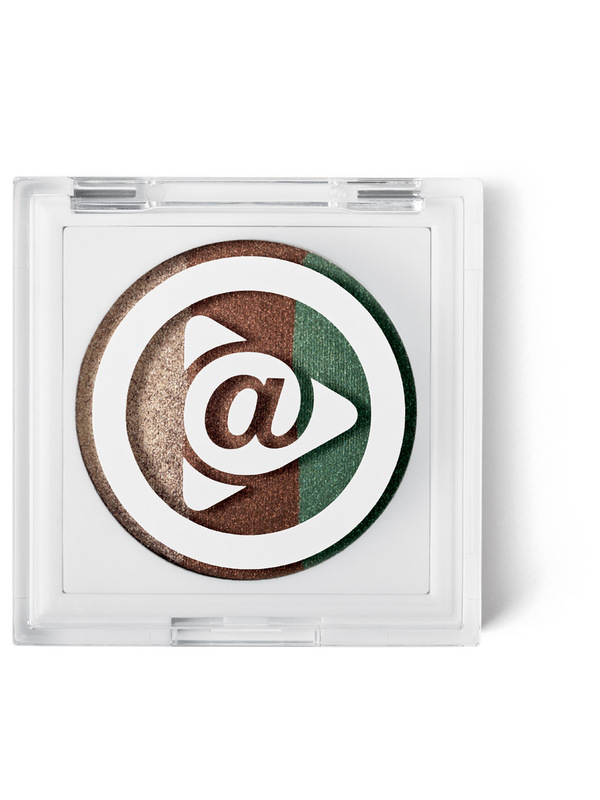 With marykayatplay™ baked eye trio, it’s all about options without being overwhelmed. The three expertly coordinated colors in each trio are lightweight, supersmooth and ultrablendable so you can mix and match with ease. Depending on your mood and occasion, wear just one shade or two or three. The level of intensity is up to you. 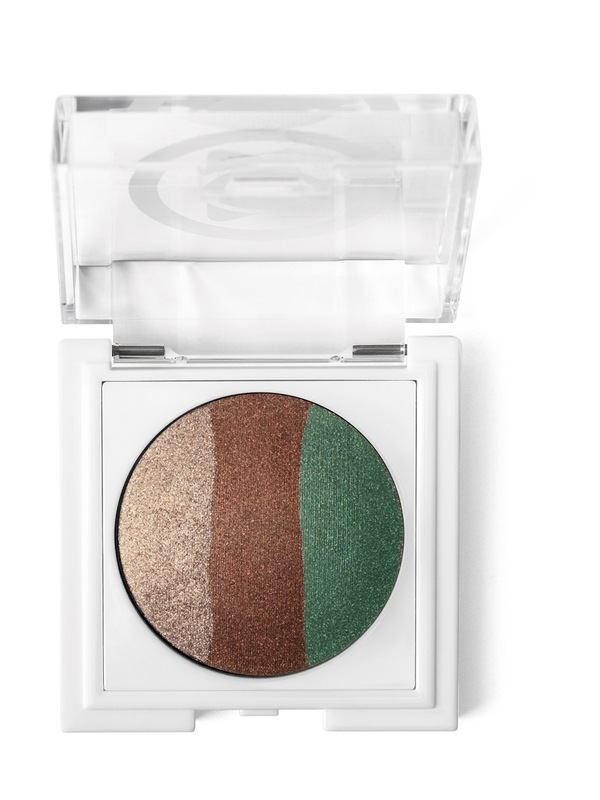 The silky formula glides on easily and applies evenly for true, high-impact color payoff. 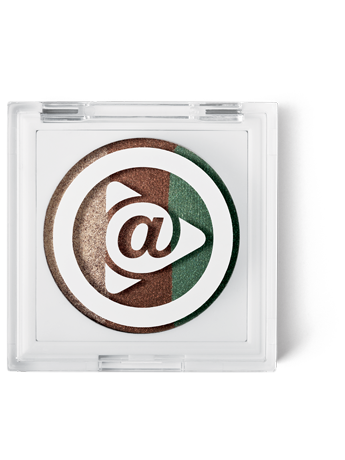 The formula also is crease-resistant and leaves a shimmery, luminous finish. marykayatplay™ baked eye trio is part of the marykayatplay™ color collection – fun, flirty, fabulous makeup for eyes and lips. Try a wash of color across the eyelids, contour the eye crease or even use as an eyeliner. Mix it with marykayatplay™ eye crayon for even more fabulous looks.